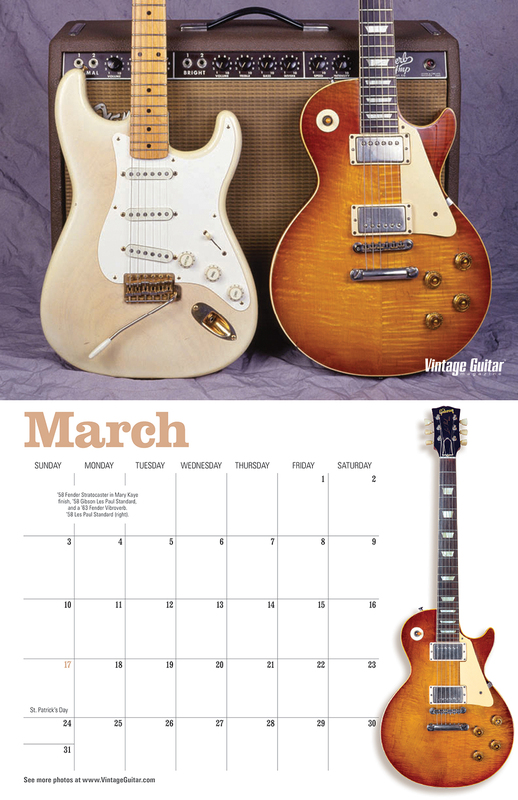 Over time, Vintage Guitar magazine has become much, much more than the vibrant print magazine in your mailbox. 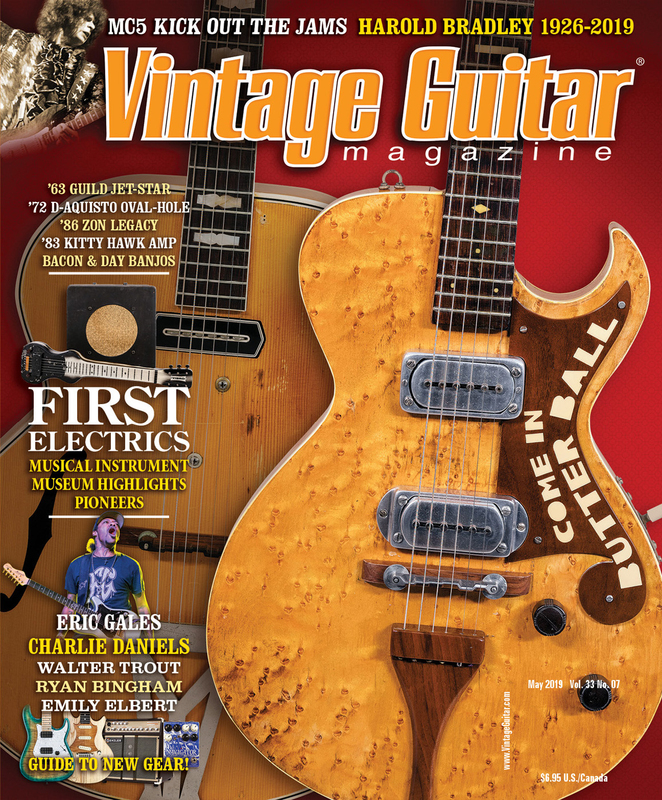 Jump-start that passion for guitar with VG’s Media Family – the best and brightest selections from VG’s vast archive of interviews, instrument profiles, and reviews of the hottest new gear and outstanding new music. Greg Martin – Exclusive online articles where The Kentucky Headhunters’ Greg Martin looks back on influential albums and other musical moments. 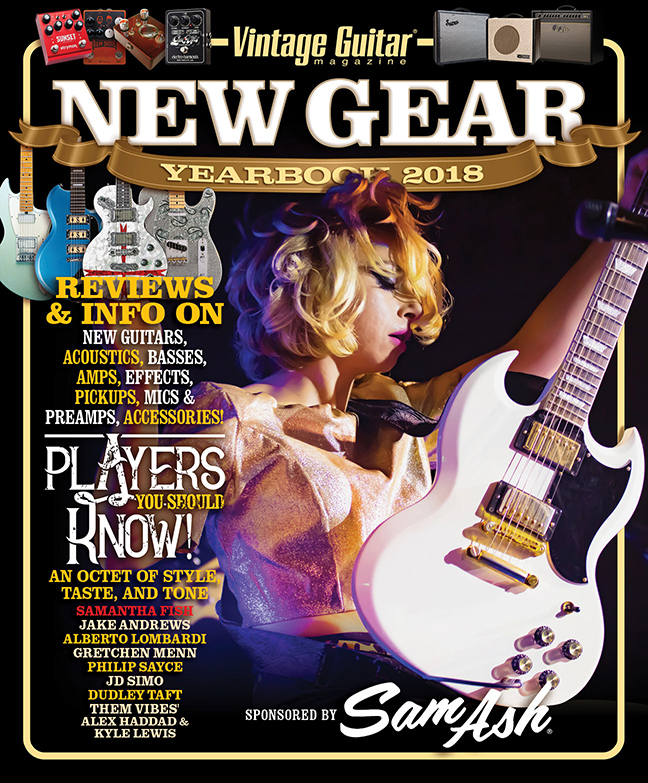 New Gear Yearbook – Reviews and info on new guitars, acoustics, basses, amps, effects, pickups, mics & preamps, accessories. PLUS, players you should know! 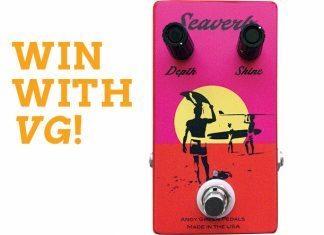 Online Readers Gallery – The best place to show off your gear to guitar lovers worldwide. Browse others or upload your gear in the gallery! 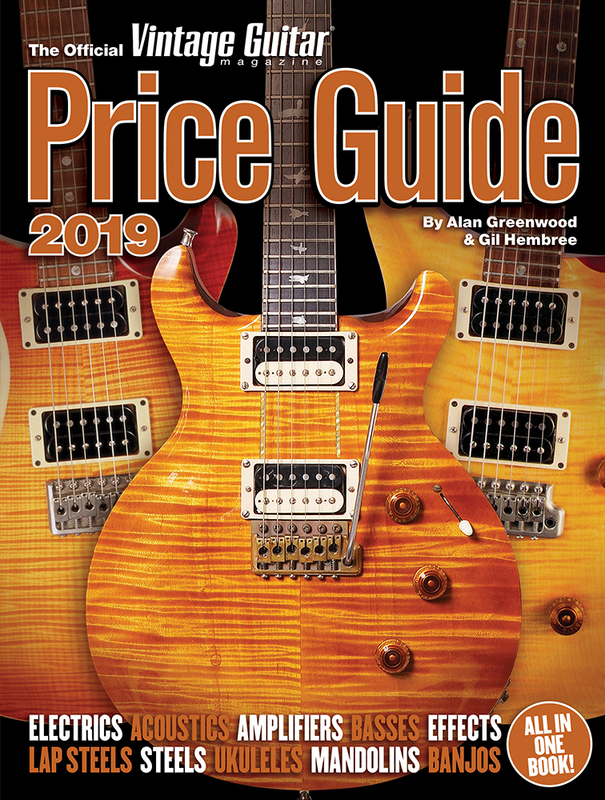 Readers’ Choice Awards – Each year, Vintage Guitar magazine honors those who inspired and awed us as guitar players, fans, and listeners by inducting great players, innovators, and instruments to the VG Readers’ Choice Awards. We also choose Album of the Year, Featured Artist of the Year, and Player of the Year in four categories. Team Josie – Each year, Vintage Guitar sponsors Team Josie in the American Cancer Society Relay for Life, in honor of the daughter of VG Online Consultant Joe Greenwood. Youtube – Check out the playlist for this issue of VG on Youtube.